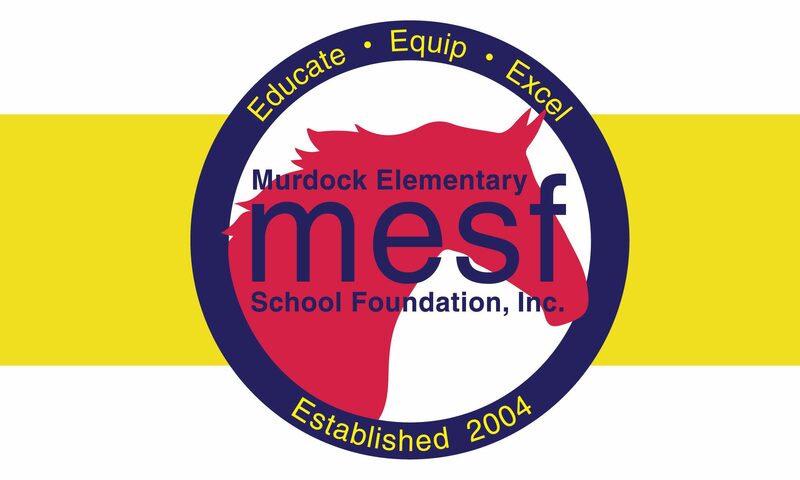 Donate – MESF: Murdock Elementary School Foundation Inc.
MESF recommends a donation of $125 per family; however every donation will have an impact on Murdock students – so please give at a level that is meaningful to you. Our goal is for every Murdock Family to make an investment in our students. Everyone who donates will receive a MESF magnet and qualify for the classroom competition. For every $125, families will qualify for the drawing of two personalized premium Murdock parking spaces for the entire school year. In addition, gifts of $250 or more will be recognized in all MESF communication. You can also become a “Friend of The Foundation” with your gift of $500 or more to receive greater acknowledgment & appreciation. To donate, complete the Donor Form below, then click the yellow Donate PayPal button. You will be taken to the PayPal page to complete your donation for an amount of your choosing. If for some reason the PayPal window does not open, you can manually click the PayPal button after submitting your Donor registration form. Your tax receipt and NEW yearly MESF car magnet will be sent home via your oldest child’s homeroom teacher OR if you donated over the Summer, stop by and see us at the MESF table during New Year Orientation! Donate today! The deadline to donate is August 31st. Your investment in the MESF Patron Program will be used this year and will support a full year of Science Lab, The Leader In Me, Technology Initiatives, Staff Collaboration and more. Many employers will match or even double your gift to the foundation. Does yours? See if your employer will match your donation by clicking the DOUBLE THE DONATION button below. We urge you to take the necessary steps to secure a match as 100% will go right back to Murdock students and staff!